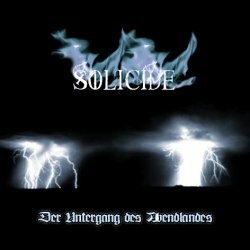 Solicide is a Belgian funeral doom band with some drone influences . 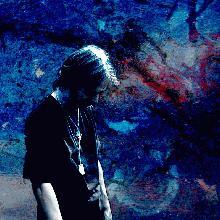 Lawrence Van Haecke is the only member and he also played in Pantheist . Solicide in latin means "dying light" .